← Nuala gets her hair cropped! 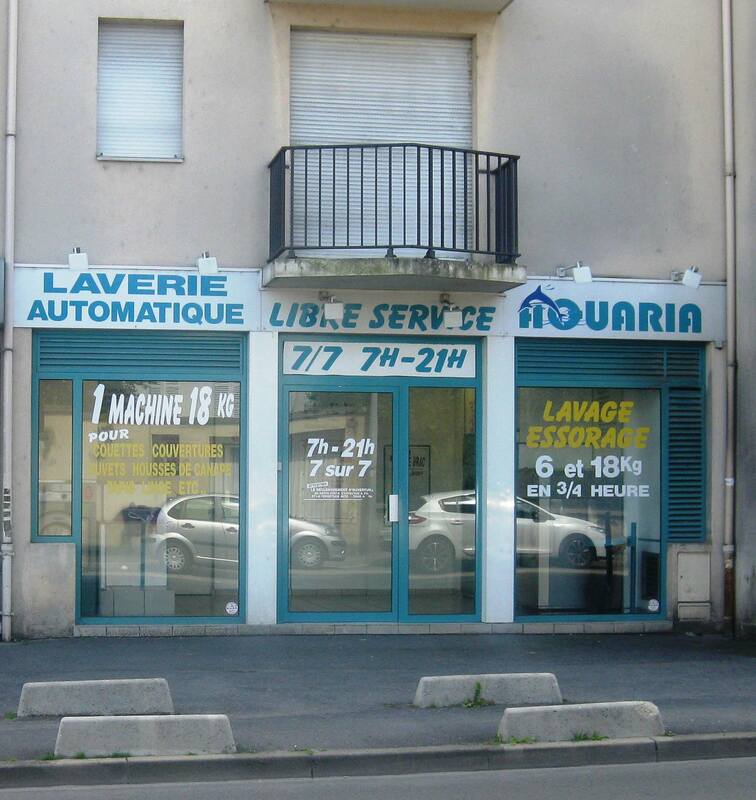 In La Ferte sous Jouarre we went to do the laundry. The dryer would only allow you to run it for 12 minutes at a time so I had to stay for 50 minutes and keep putting in more money. – Yes how simple my life has become- watching clothes drying !! So I had time to think. I had put a €10 note into the machine and got € 8.50 back in change. When I looked at the change it was 1 French Euro, 3 German, 3 Spanish 1 Greek and 1 Dutch. It’s amazing how the Euro coinage has intermixed. We don’t see this as much in Ireland, I suppose because we are an island nation on the edge of Europe. Then I thought we don’t appreciate how well Europe has worked together, to get us through the financial crisis of 2007-13. Despite all the talk and doom and gloom, European Politicians have found a way to work together. 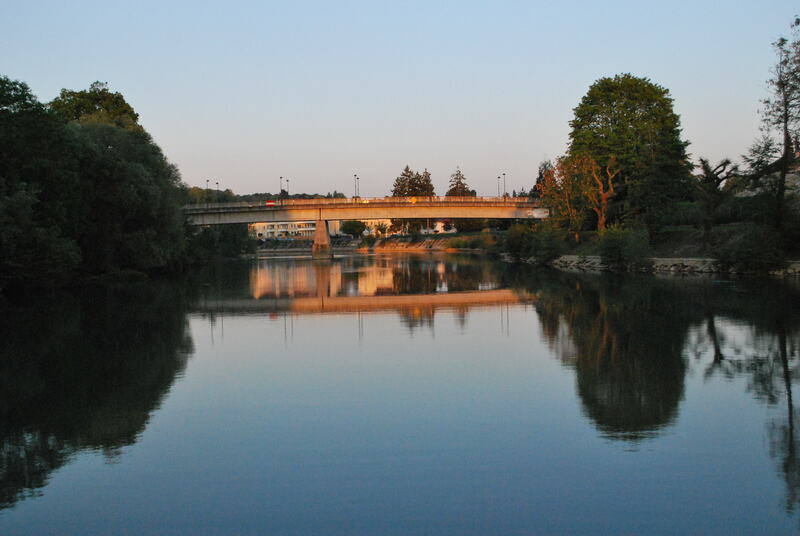 Remember we are at La Ferte sous Jouarre, on the Marne River and nearby is Chateau Thierry, these towns saw much of the fighting during both World Wars, as the Marne River is a natural strategic point, as it’s too wide to cross without bridges. Millions of people were killed alone in the First World War. 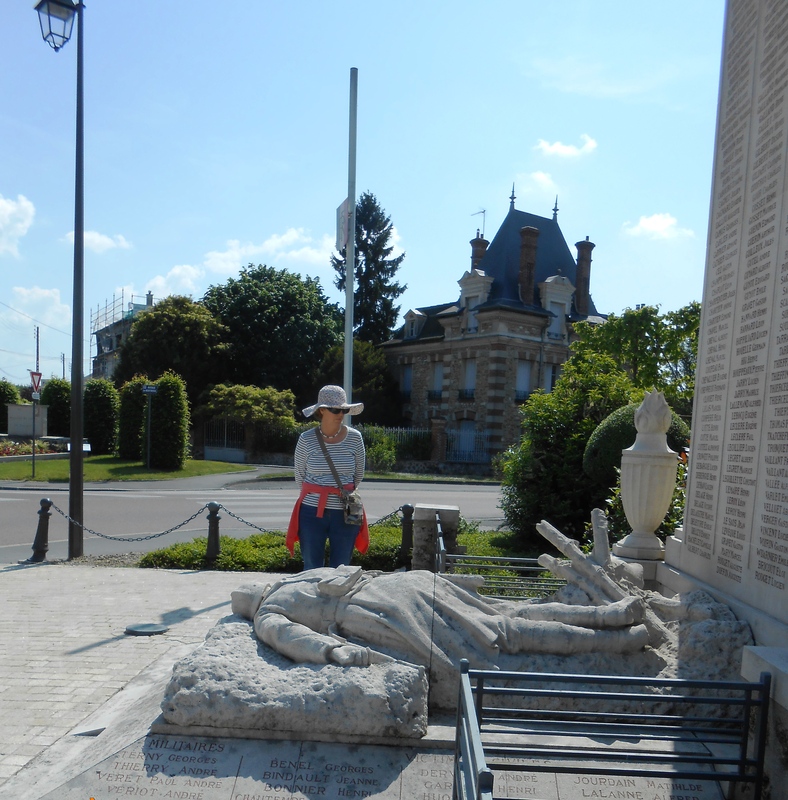 For example there is a monument in La Ferte which is for the 3800 English Army officers and men killed trying to cross the Marne whose bodies were never found. Recorded on that monument are the names of many Irish men from regiments such as the Dublin Fusiliers. It’s less than 70 years since nations of Europe were killing each other instead of working together. It would have been very easy during the financial crisis for nations to start blaming each other for the problems and to start fighting over scarce recourses rather than sharing them and working together. This is what Europeans did for centuries. Now managing the recent financial crisis together is real progress in the growth of mankind and I am grateful. This entry was posted in comments on life, Comments on Social Economic Lifestyle in France. Bookmark the permalink. Lifes too short to be visiting cemeteries everywhere you go; try a few wineries, bread & cheese shops and look for festivals.